As part of our ongoing academy player educational workshop program we visited TNS FC to deliver to the clubs U7-11 age groups. 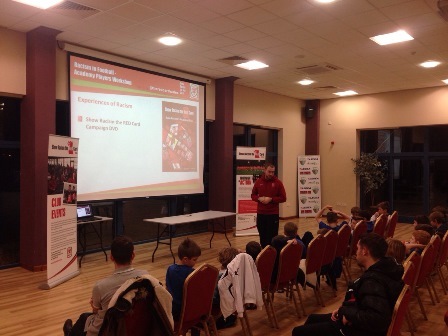 This is the second educational session we have delivered with the clubs academy players, having delivered to the clubs U10-13 age groups last season. Our next player training session will be at Airbus UK FC in February.